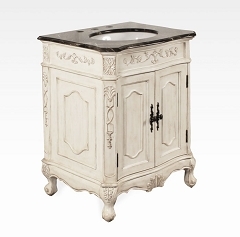 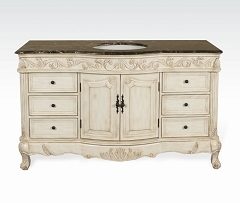 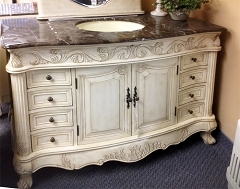 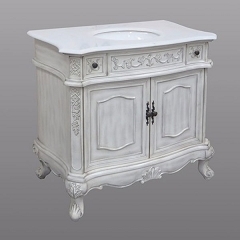 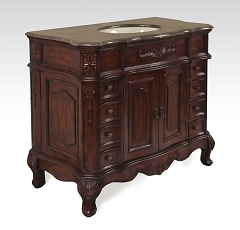 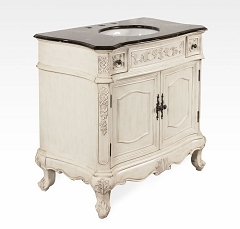 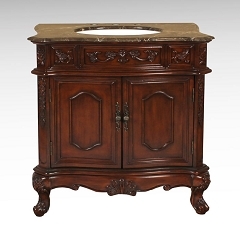 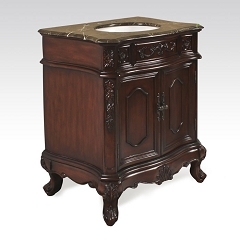 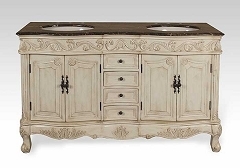 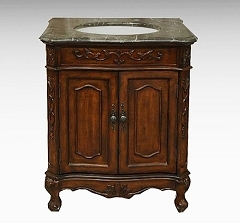 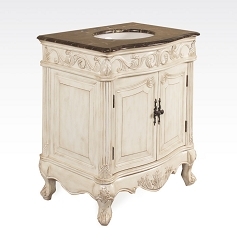 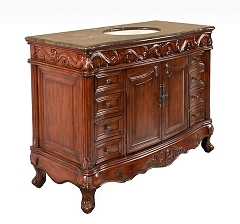 Shop Tanyas for a refined collection of designer antique reproduction bathroom vanities. 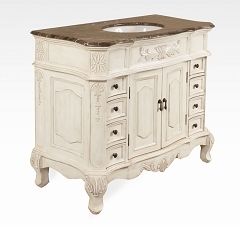 Choose from antique brown, antique white and antique grey finish with a choice of taupe-brown or white calacatta marble top. 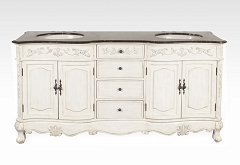 Visit our store in Toronto, or order online and have it delivered to your home.